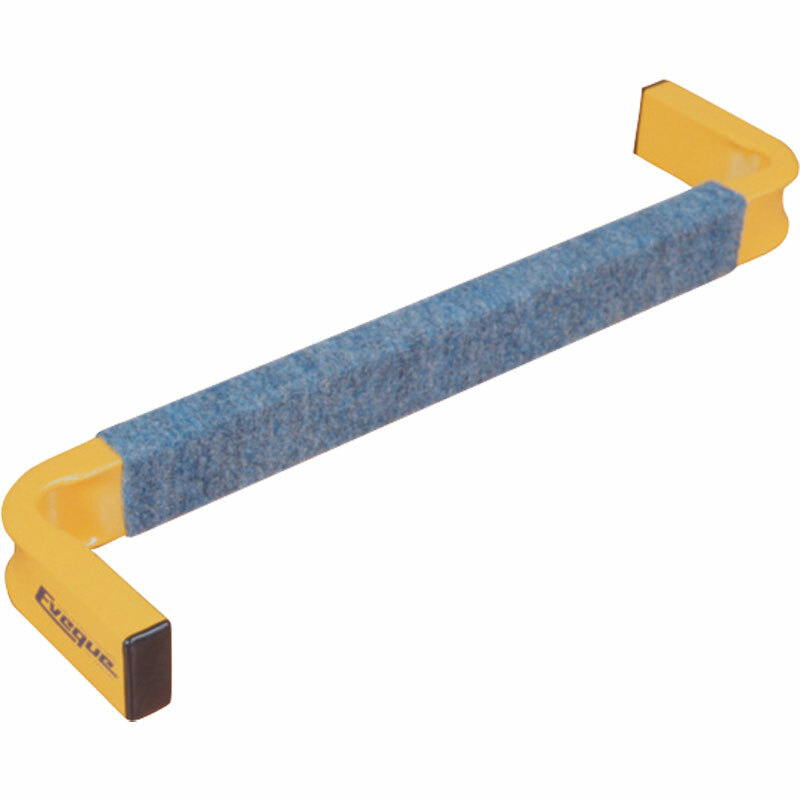 Eveque Balance Beam - good balance is fundamental to most sporting activities and can reduce the risk of injury. Constructed to Eurofit standards this beam comes complete with activity cards. For balance and co-ordination. 60cm long x 3cm wide x 5.5cm high.